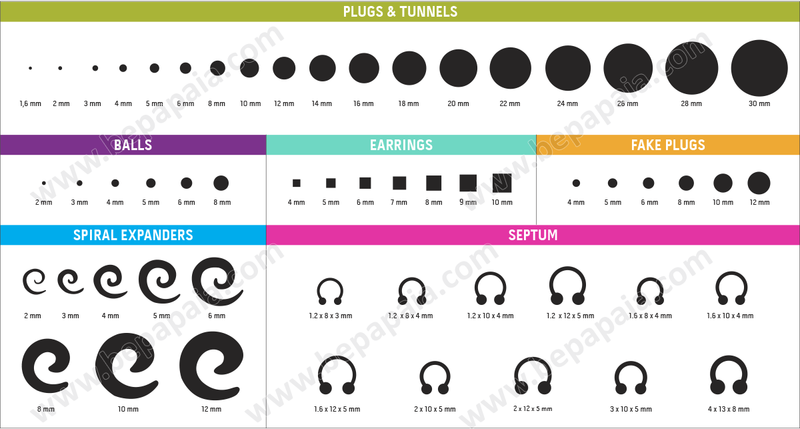 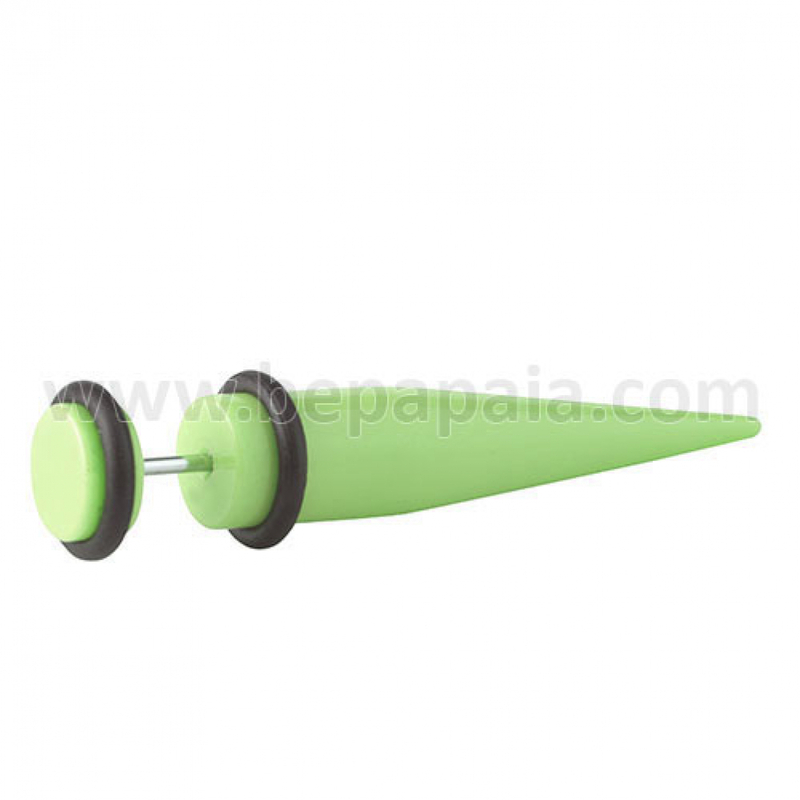 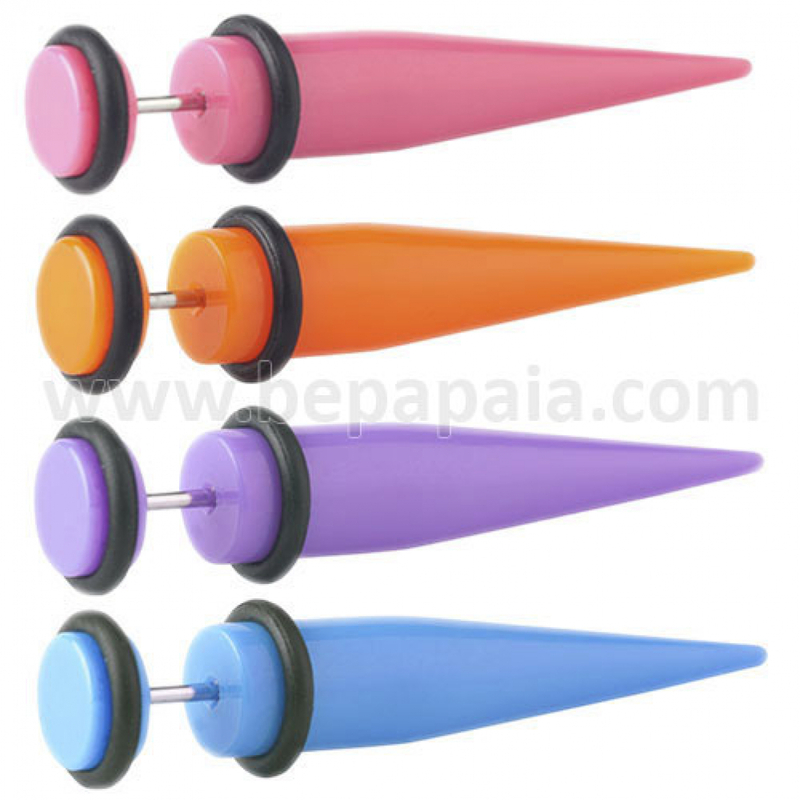 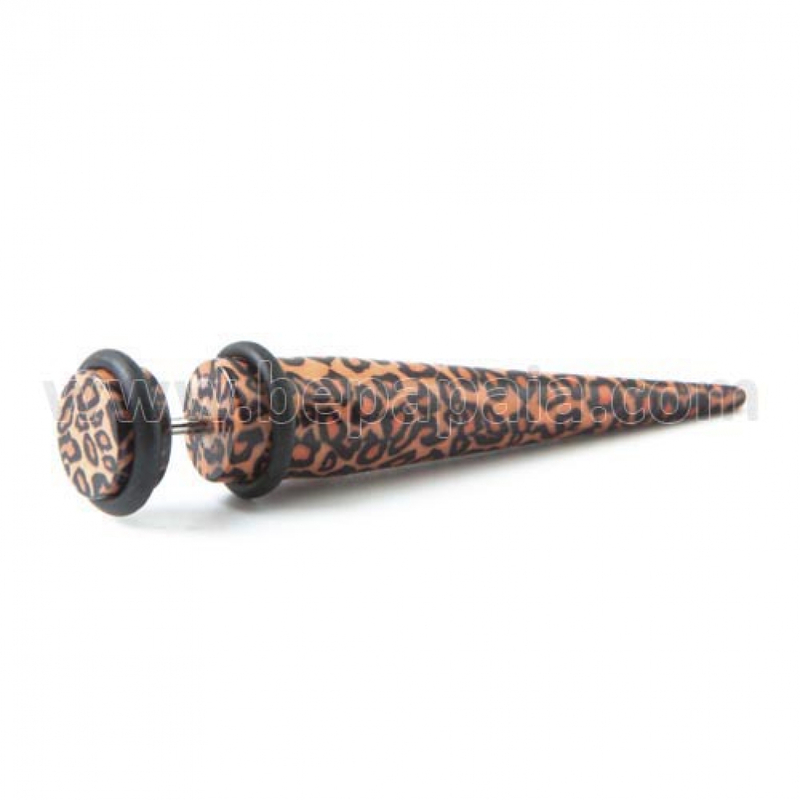 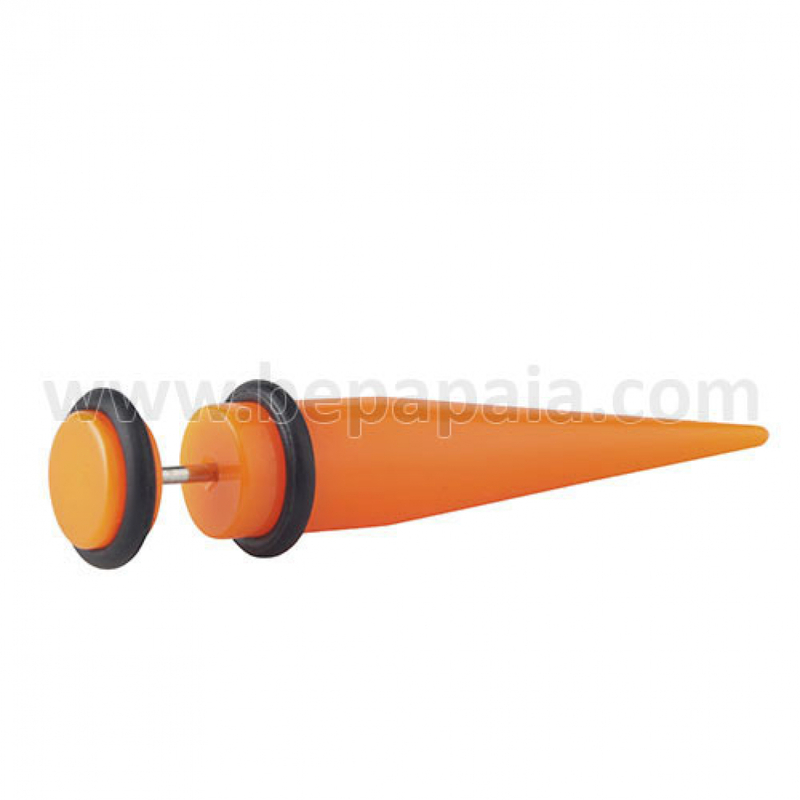 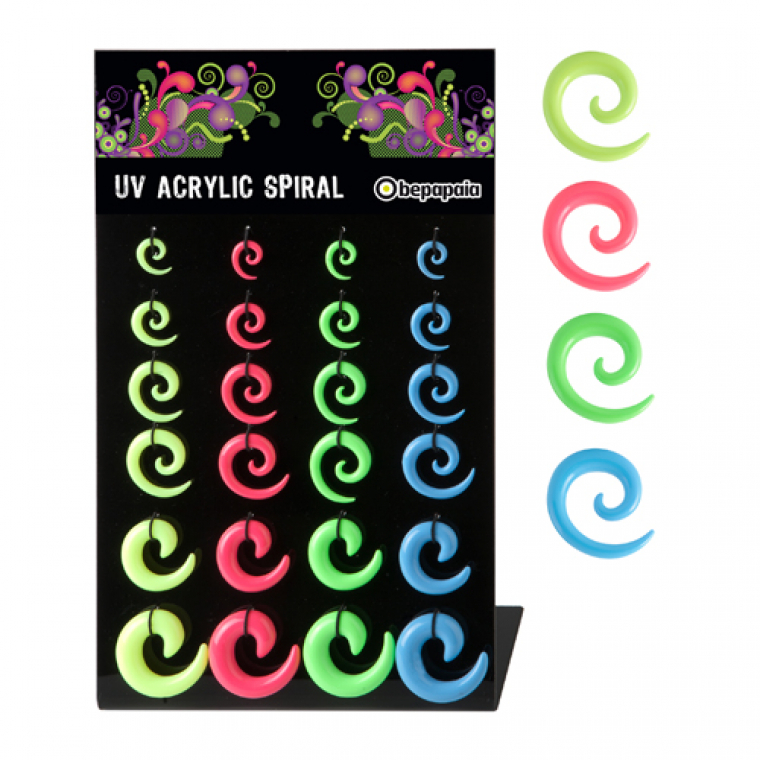 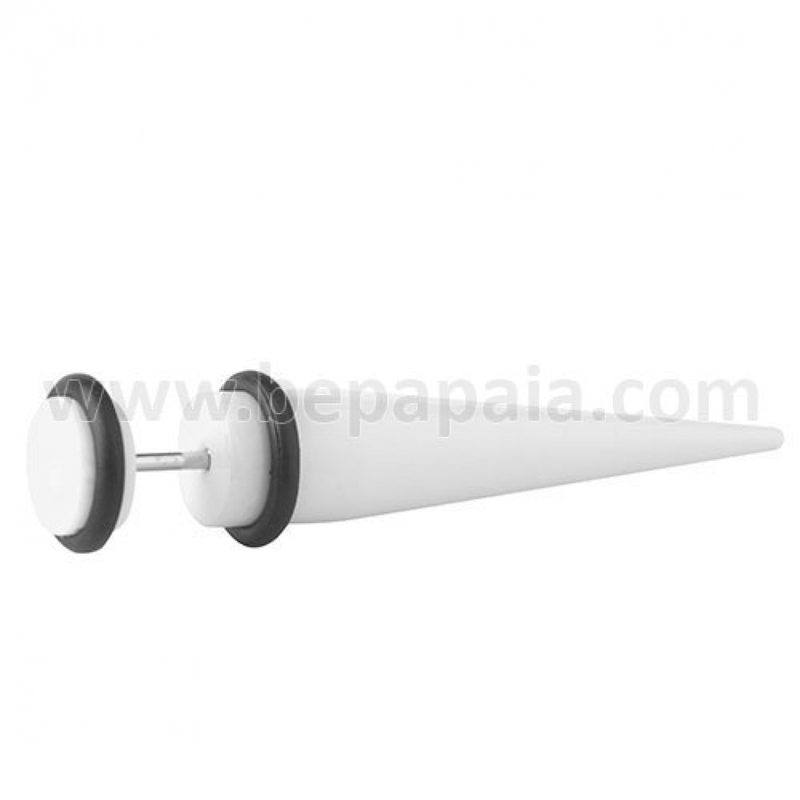 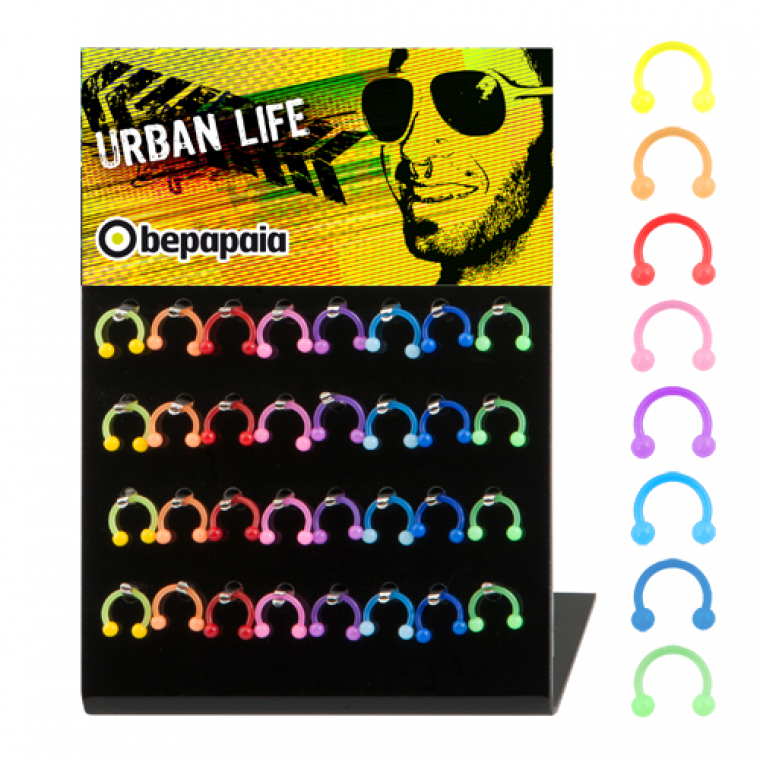 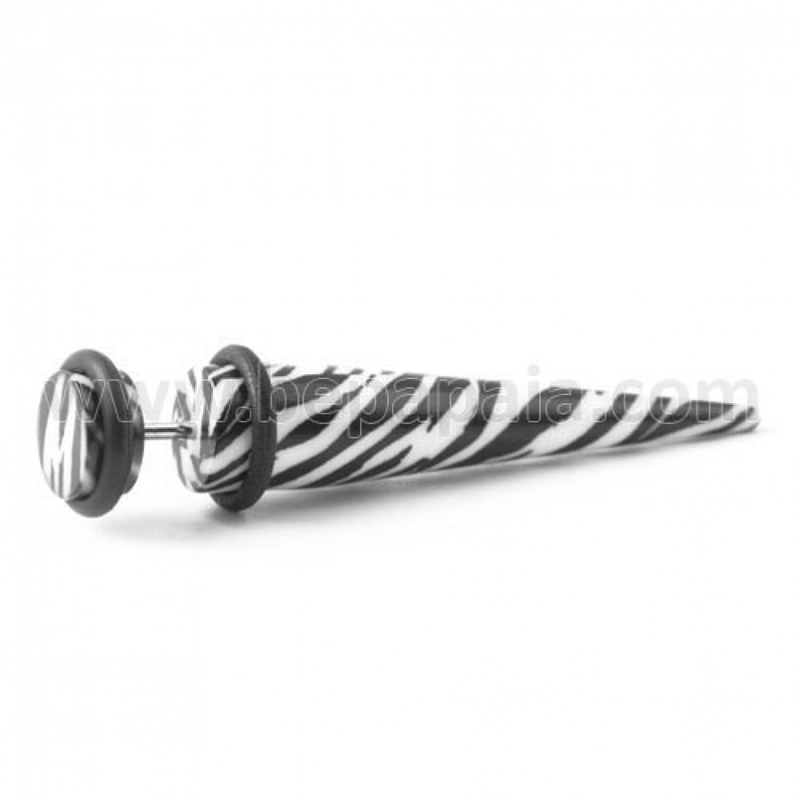 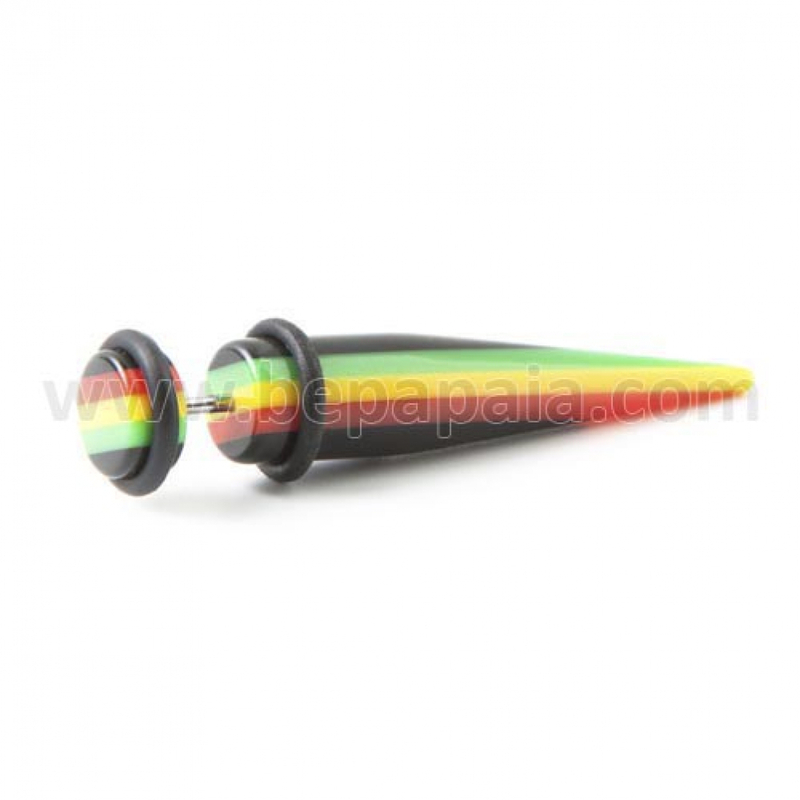 Fake ear stretchers in assorted printings and flour colours: black, white, purple, pink, green, blue and orange, and stainless steel. 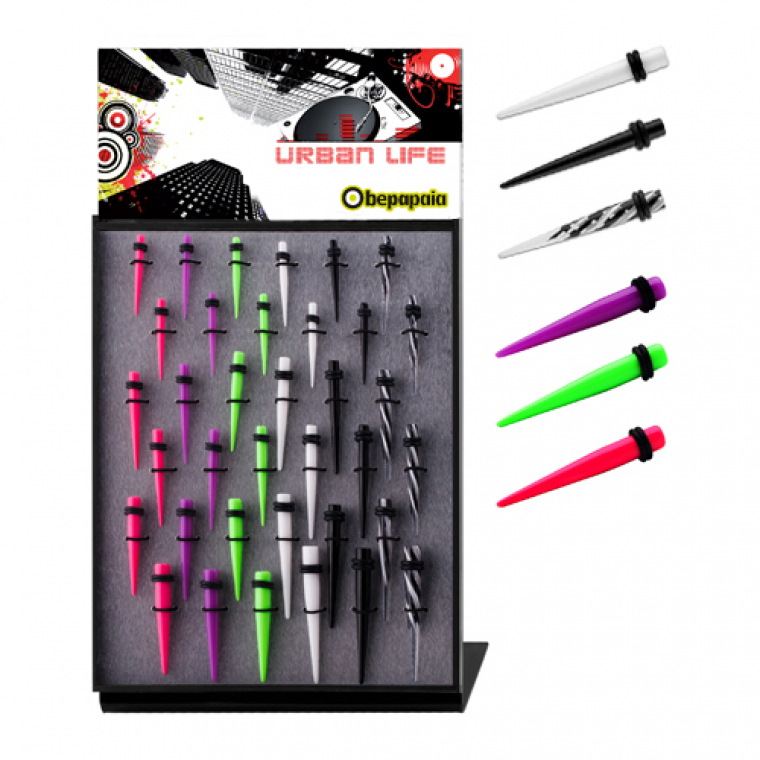 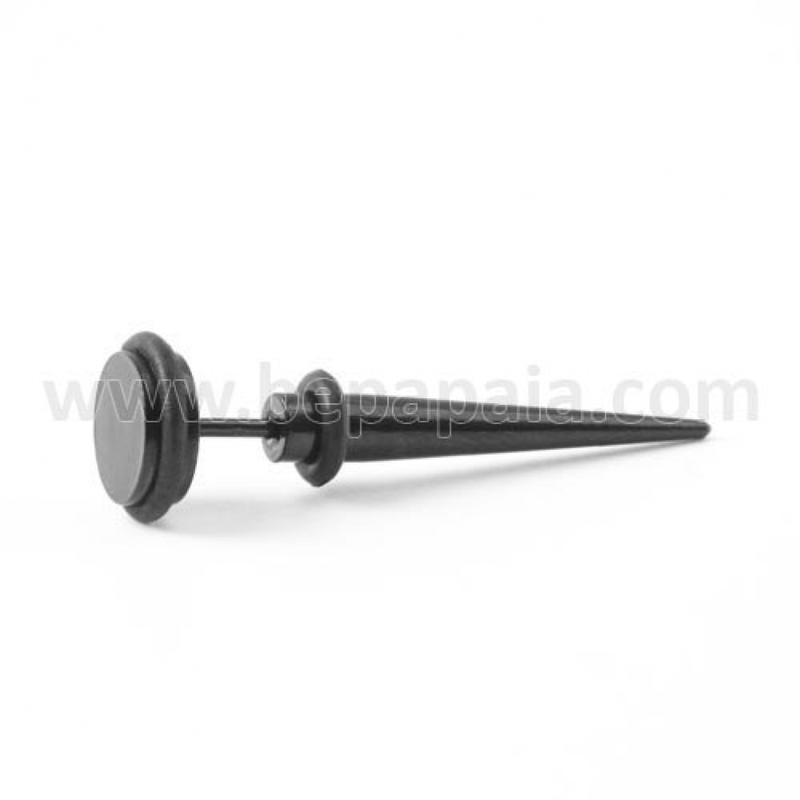 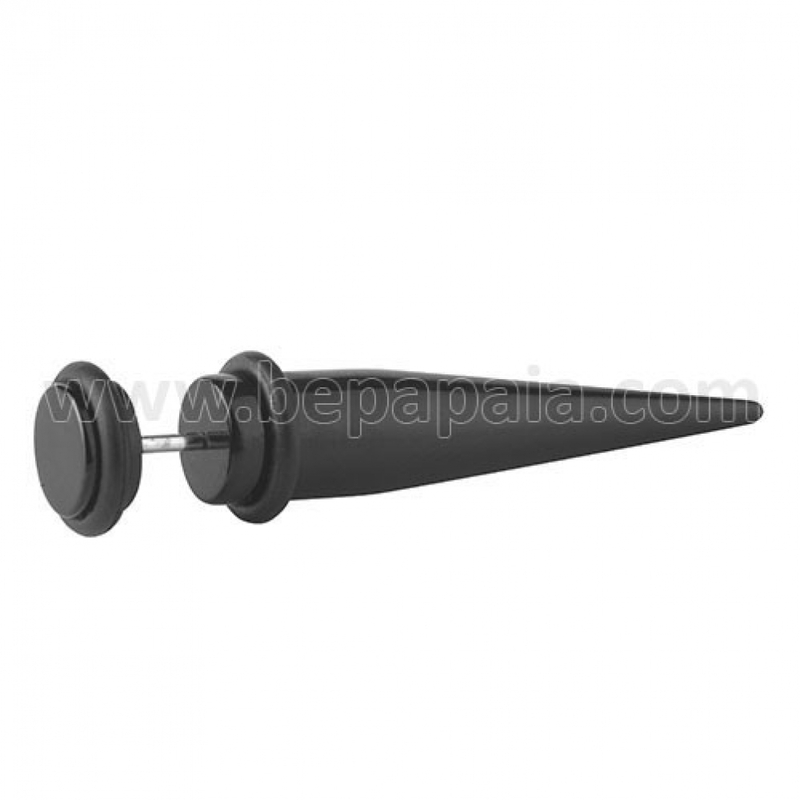 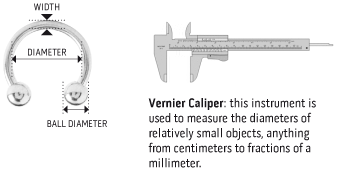 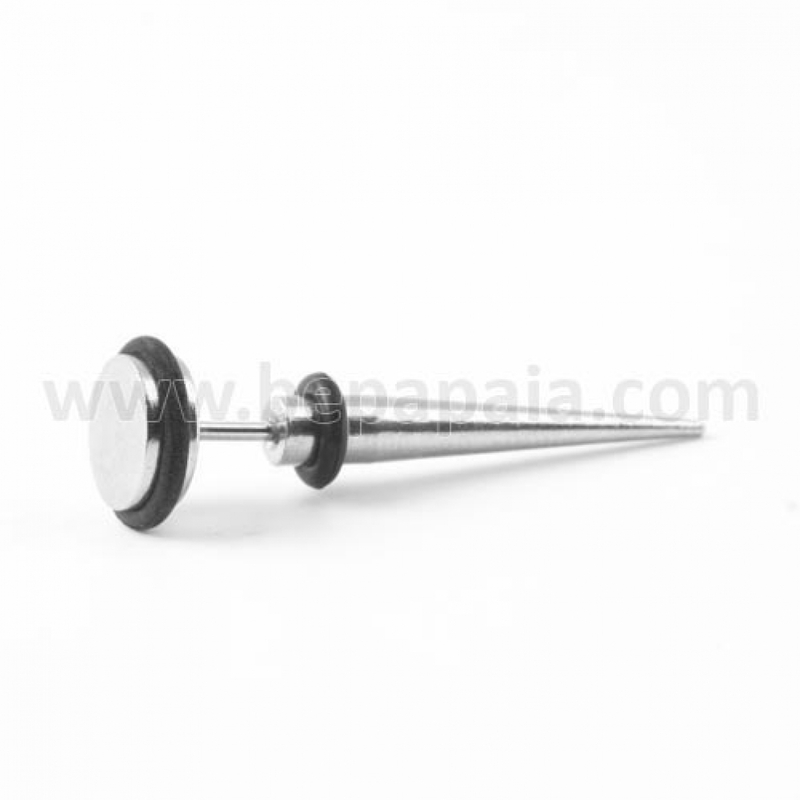 A complete display that combines a selection of all the best selling designs in fake spike expanders. 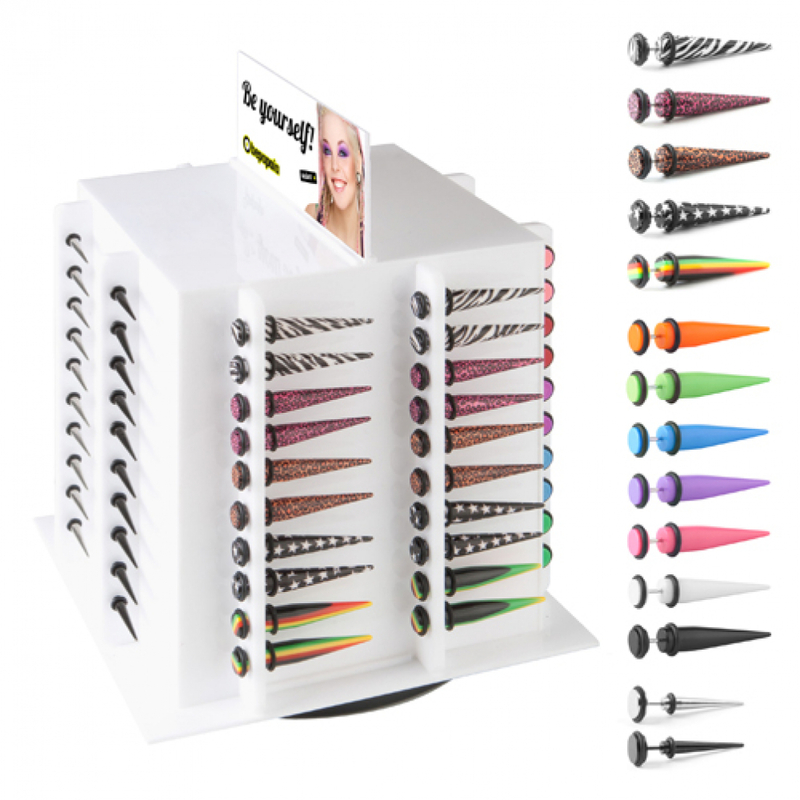 Assorted sizes: 6-8 mm. 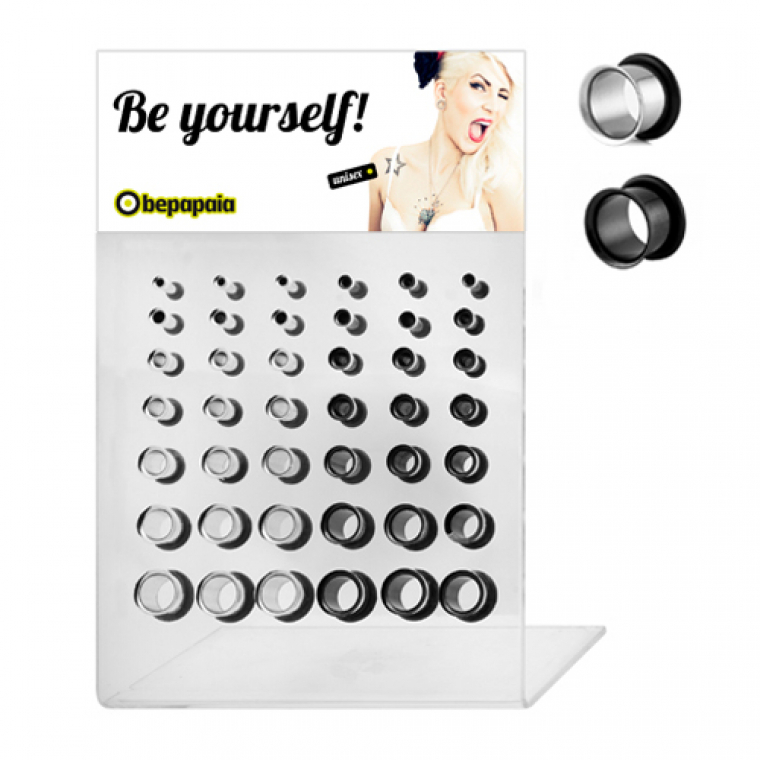 This display has 4 sides, and its rotary. 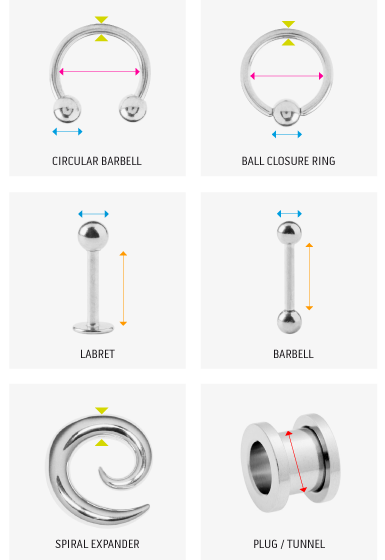 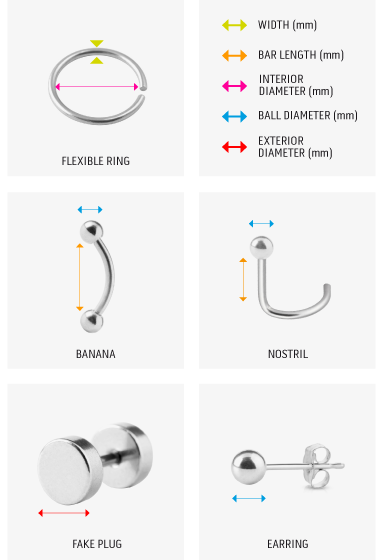 Very attractive product!